Join us for a full-day event, featuring speakers, panelists and networking opportunities. 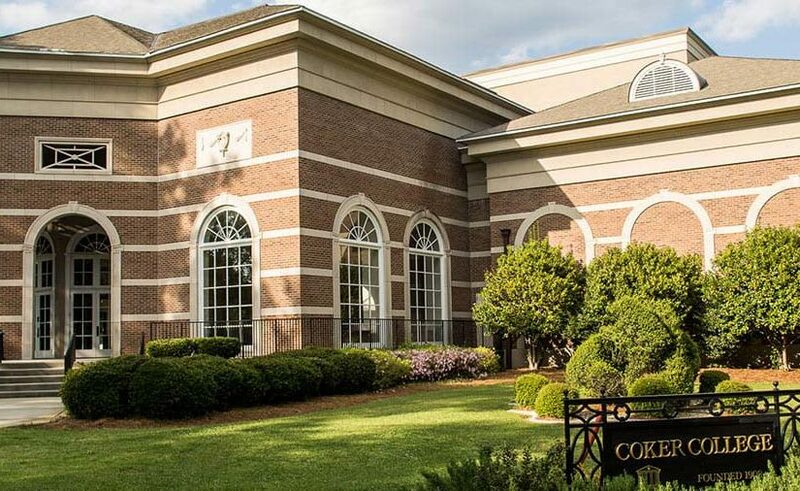 HighEdWeb Southeast will take place on the campus of Coker College in Hartsville, South Carolina. Coker College is conveniently located within easy driving distance of Columbia, Charlotte, Charleston, Asheville and Savannah, with plenty of local accommodations available.